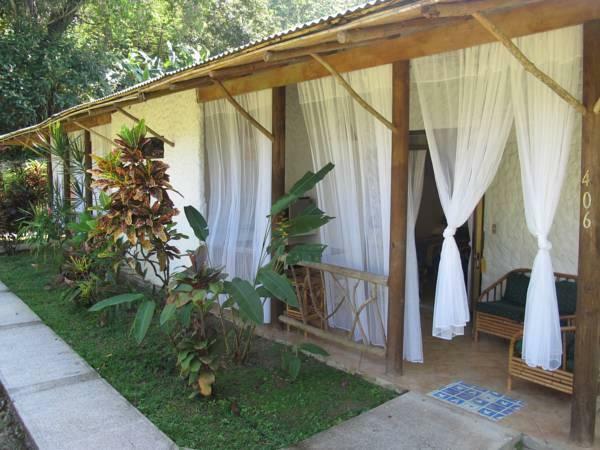 ﻿ Best Price on Hotel Villas Rio Mar in Dominical + Reviews! A quality restaurant, spacious tropical gardens and an outdoor pool are available at Hotel Villas Río Mar, located amid a tropical garden, right on the banks of River Baru. 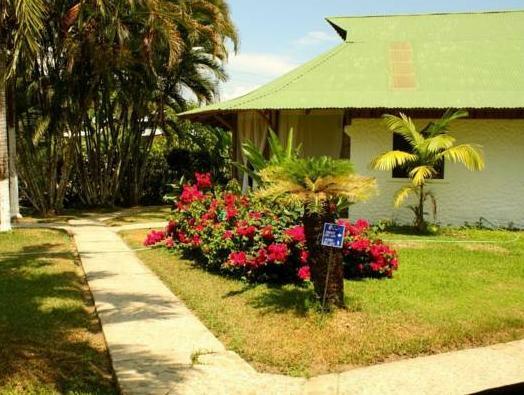 It is also walking distance from the the Village of Dominical, which is 2953 feet away. All rooms at the Hotel Villas Río Mar feature a terrace, patio with seating area and private bathroom. 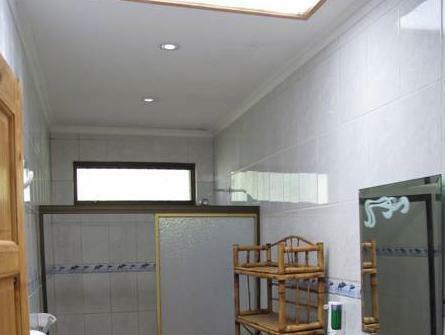 All 52 rooms also offer AC, Ceiling fans, TV, free WiFi and refrigerators. Room service and free local calls are among the other amenities available to guests. 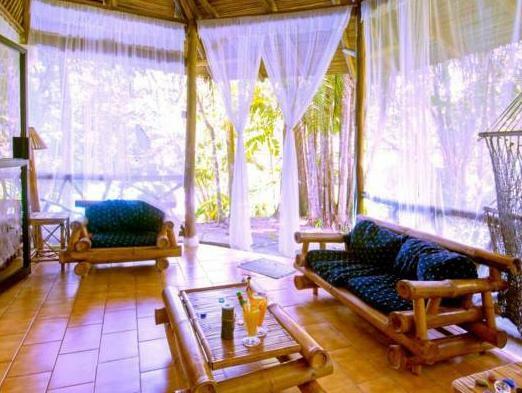 This eco-hotel resort also has free WiFi, a large outdoor pool and free daily breakfast. Guests can enjoy tennis courts, mini golf, tour planning services and transportation services. The conference center is well-appointed for business meetings and other events. The restaurant of Hotel Villas Río Mar offers local and international dishes. The wet bar will surprise the guests with tropical cocktails. The property is a 10 minutes' walk from Dominical and 17 minutes' to the beach, and 14 mi from Marino Ballena National Park. Juan santamaria Airport is 3 hours away from this property. Le seul bémol est la situation de l'hôtel, dont la plage la plus proche n'est pas terrible. La voiture est nécessaire pour trouver les superbes plages à quelques km plus au sud.